Meghan Markle has reportedly been told by police not to close her doors due to alleged “far-right” threats against her and husband Prince Harry. 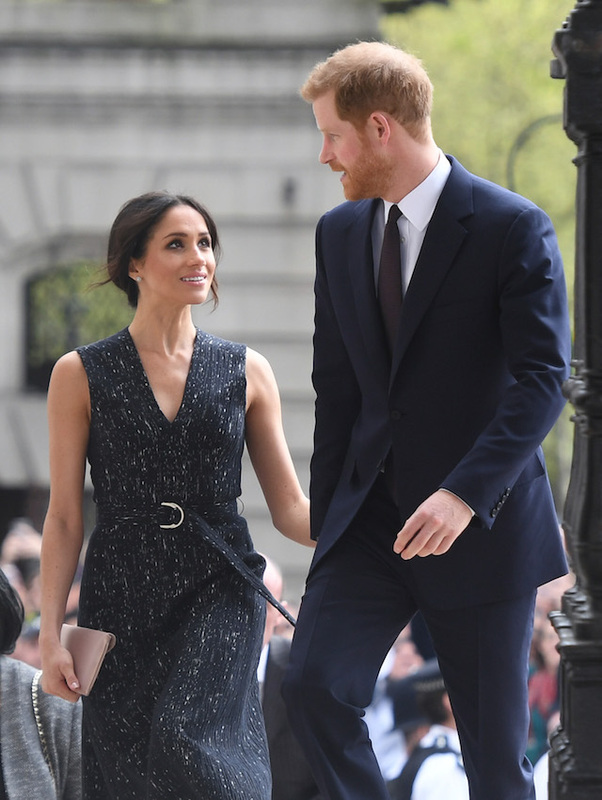 The Duchess of Sussex made headlines recently when she reportedly dropped another hint about her due date and revealed that she was “six months” along in her pregnancy. In October, the royal couple announced they were expecting their first child in the spring.